A further nine schools in Britain have had to be evacuated today because of bomb threats. 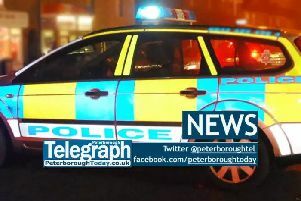 Yesterday, Monday May 23, 26 schools, including Voyager Academy and Discovery Primary School in Peterborough, were evacuated due to hoax bomb threats. Today, nine more campuses in Devon, North Wales, Northern Ireland, South Lanarkshire and across central Scotland were evacuated after malicious threats. All are understood to be hoax calls, but thousands of students have had their GCSE and A-Level exams disrupted and it has created severe concerns for parents. School staff in Peterborough have also been praised by parents for their calm swift action yesterday.